At the end of May, the first cruise ship "Yuri Andropov" has brought 270 passengers to the former center of Russia. 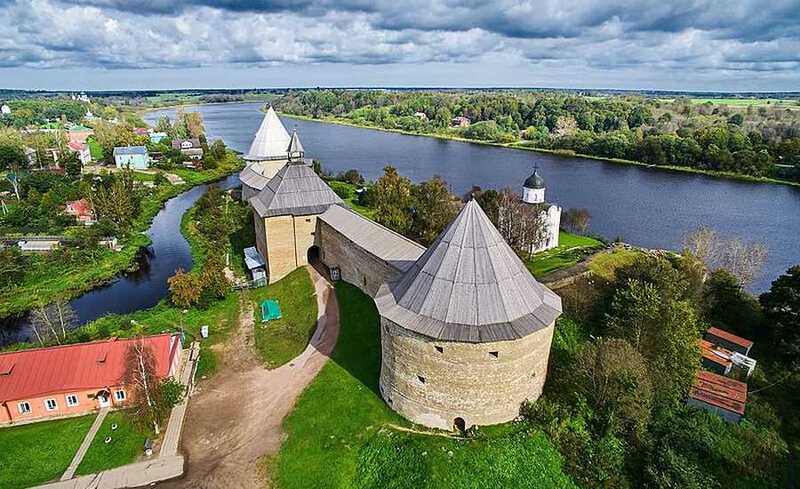 The tourists have visited the Fortress of Staraya Ladoga and number of the surrounding sights. This cruise became the beginning of the cruise navigation along the Volkhov River, linking Leningradsky and Novgorodsky regions. In future, it is planned to expand this route till Veliky Novgorod. The Stanislav Shultsev, the Minister of Transport and Road Management of the Novgorod Region, has commented that, in February 2018, Novgorod region has initiated the project of creating a new connection route between the regions, and as a result of discussions with the industrial regions, potential investors and ship owners, a preliminary agreement was reached on the development of such a project. "Given that the Novgorod region and its center have long been very attractive for tourists," said Stanislav Shultsev, the route could become very popular. - In any case, the project colleagues were very interested, because a cruise through the Staraya Ladoga to Veliky Novgorod could become a new interesting tourist destination. " The cruises to Staraya Ladoga are already available during this navigation: for this season it is planned to transfer 11 thousand passengers, traveling on 40 cruise ships.